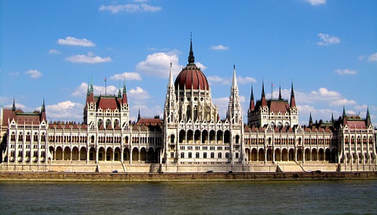 Budapest to Nuremberg onboard the "Emerald Star Ship"
Perfectly planned, Wonderful, All Inclusive, Lifetime Christmas Experience! ***Please Note this Important Update**** This Cruise Tour date is now sold out and no longer availble. 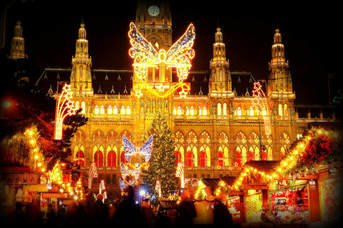 However, we may still have space available on other Christmas Market cruises on the Rhine and Danube Rivers so thank you for letting us know your interests so we can check availability and best pricing before they sell out as well. 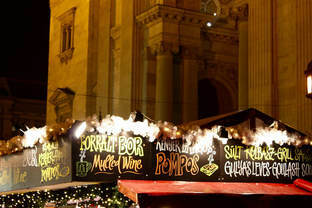 have been an annual tradition in Europe for Centuries. 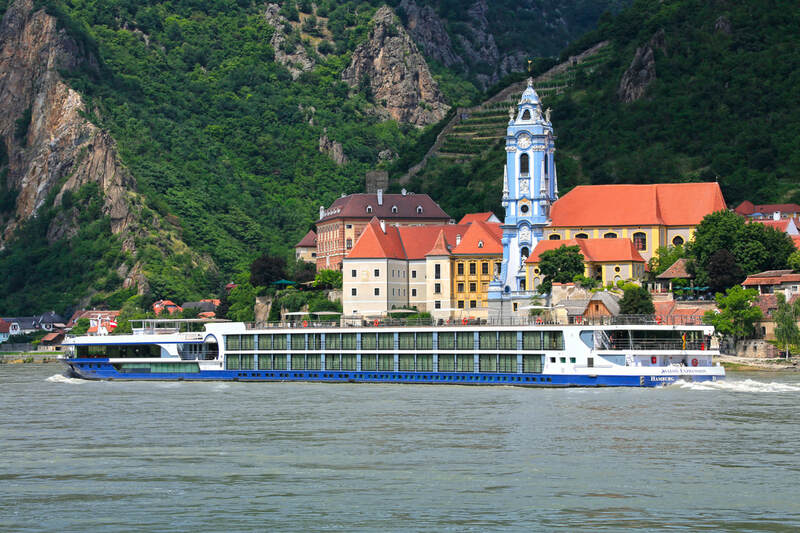 9 Days • 20 Meals Enjoy a relaxing cruise on the Danube, Europe’s most popular river. 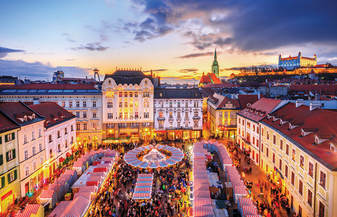 We travel onboard our modern ship, exploring the wonderful Christmas Markets of Hungary, Slovakia, Austria and Germany with ports of call in the enchanting cities of Budapest, Bratislava, Vienna, Dürnstein, Passau and Regensburg – decorated for the holidays. ​Invite Your Friends and Family To Share these memories and make this your best Christmas Yet! ​Bonus Savings of over $1,500 per person. or Sooner as seating is Capacity Controlled. Larger Owner Suites upgraded cabins (315 sq. ft) ​available upon request. 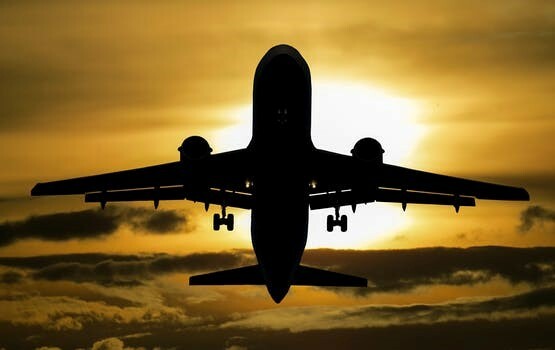 Just click any of the "Let's Go" buttons and add your reservation information & special cabin requests and we'll be in touch appropriately with best options & pricing. 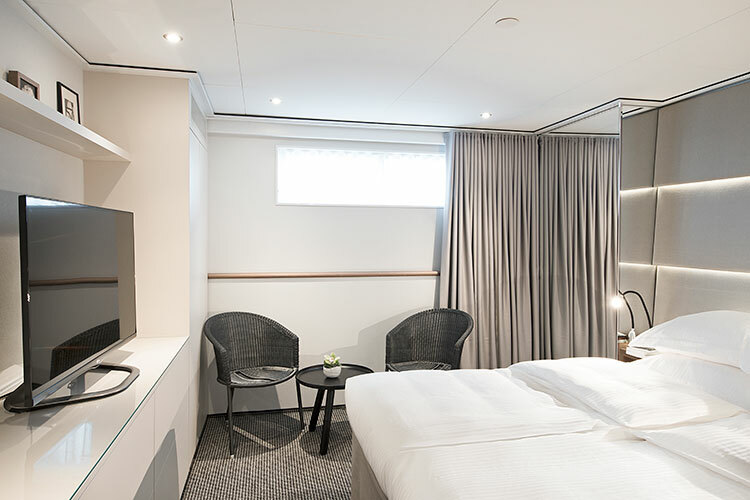 Located on the lower Riviera deck these cabins offer great value and feature a picture window and the same high quality facilities as all other cabins. 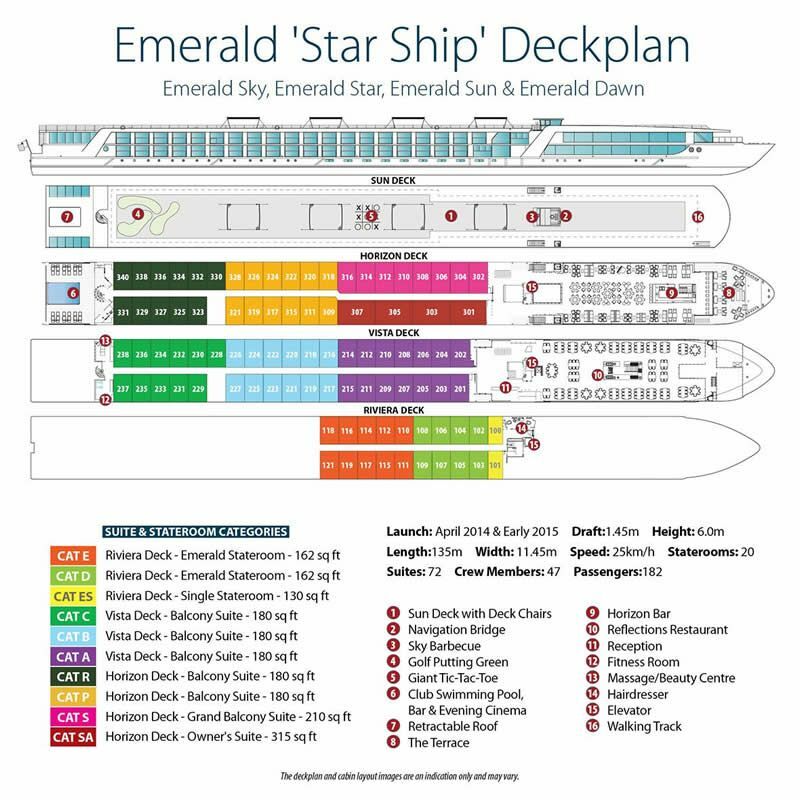 Prices are per person, based on double occupancy and require a non-refundable deposit of $400 per person ($800 per cabin) to lock in your cabin and free air promotion by November 30, 018. Final payment date is on or before 9/6/19. Please add additional $85 per person for port charges. No-Interest installment payments are available until final payment date. 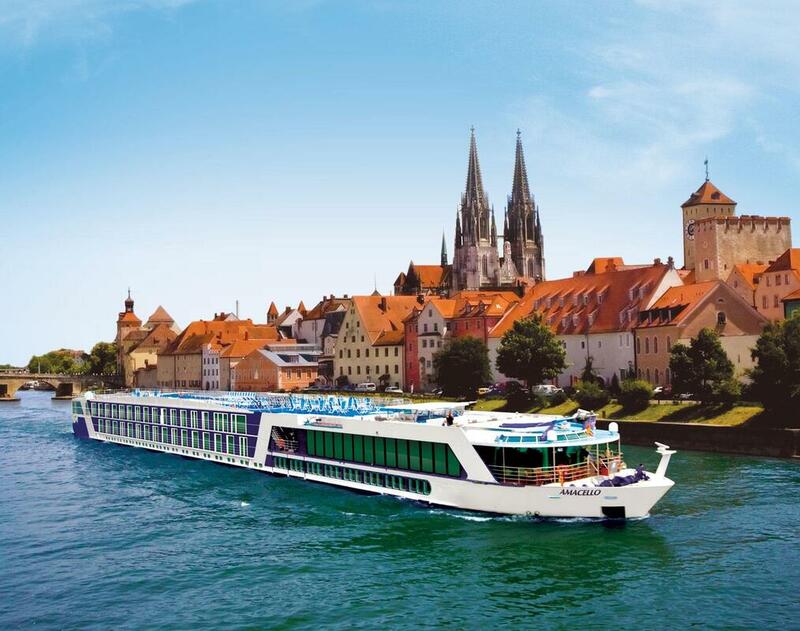 ​This Tour is booked through and managed by Mayflower Cruises & Tours and Emerald Waterways and is subject to their terms and conditions. Cruise Line reserves the right to change ships, pricing and itinerary at any time. Availability is limited and pricing and cabin category not guaranteed until first deposit is paid. 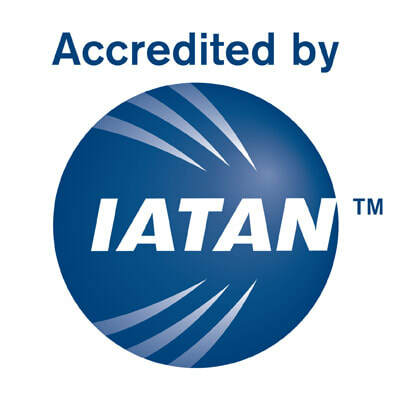 Please book early to secure best pricing, availability and cabin selection. * Please note, you can only choose either included tour of Passau or the DiscoverMORE option, as both tours run at the same time. After breakfast we arrive in magnificent Regensburg. 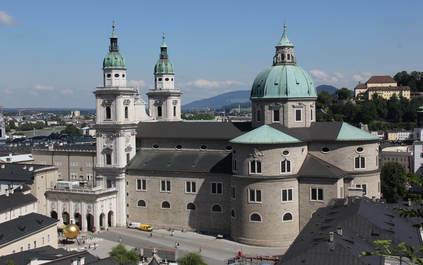 On our guided walking tour, you will have the chance to see one of the oldest bridges crossing the Danube and see the city’s architectural highlights including the Old Town Hall. 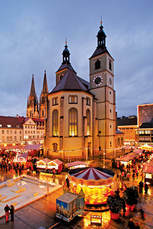 Also visit the famous Christmas Market at the Thurn & Taxis Palace grounds. Thank you for sharing with us this magnificent Christmas Experience. We wish you a smooth flight home and much joy and happiness for the rest of the Christmas season and hope to see ou soon. In 1992, Europe’s age-old maritime landscape changed dramatically. It was that year that the Main-Danube Canal opened, connecting the Continent’s main arteries — and along with them, all of Europe. 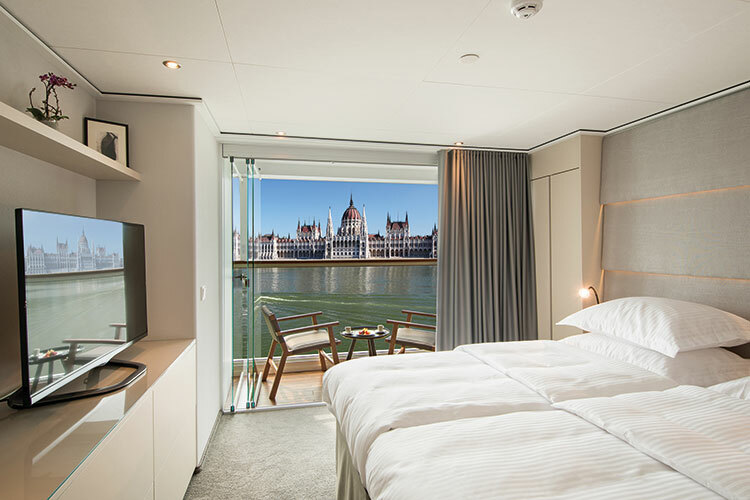 The completion of the canal spawned grand cruise itineraries from Amsterdam to Budapest — and beyond. An engineering marvel, the 106-mile Main-Danube Canal permits modern-day vessels to travel from the North Sea to the Black Sea, opening up more than 2,200 miles of river and exposing today’s travelers to life along the banks. The opening of the canal also meant that no longer would travelers need to sit with their noses pressed against the windows of busses as they moved from one destination to the next. 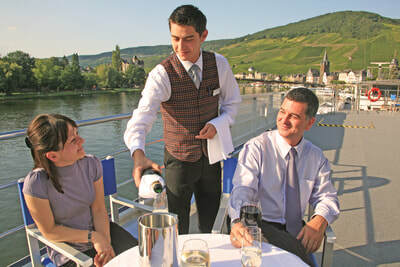 Instead, travelers admire the scenery from the ship’s sun deck as they are transported along with their accommodations. 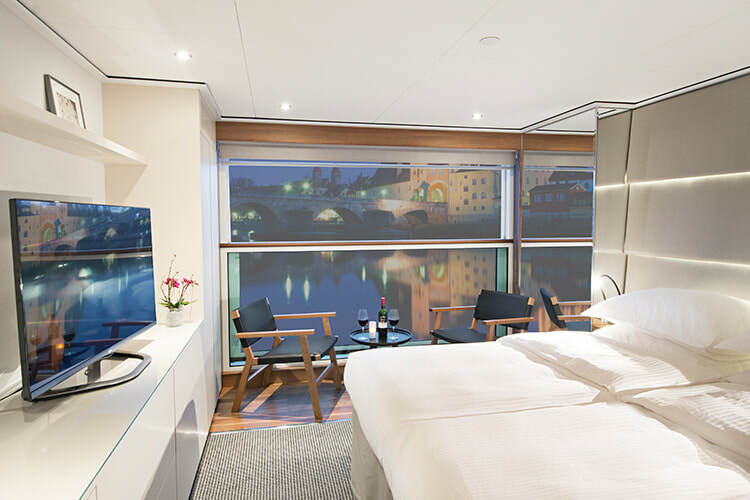 River cruising emerged to introduce an entirely new concept to Europe: that of floating hotels that journey between destinations. In its simplest form, a river cruiser is nothing more than a barge with a hotel on top. Tired of hopping in and out of motor coaches or checking out of hotels at 6 a.m. on traditional land tours? 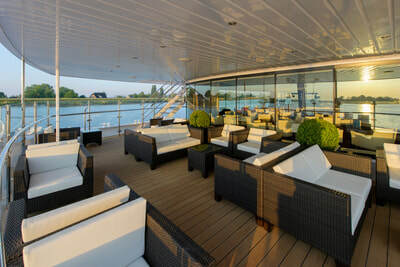 A river cruise offers the convenience and luxury of a deep-ocean cruise combined with the in-depth experience of a land tour and the personal freedom of a river cruise. Step aboard. Unpack once. Explore, and enjoy. For many travelers, the slow speed along the river is just the right pace for getting the lay of the land. Sitting on the top deck of a ship under brilliant blue skies, you gaze on fabled landscapes dotted with castles, villages and vineyards. A flight of stairs down, and you have all the amenities of a modern hotel — restaurants, bars, lounges, fitness facilities, spas, internet access and comfortable staterooms. 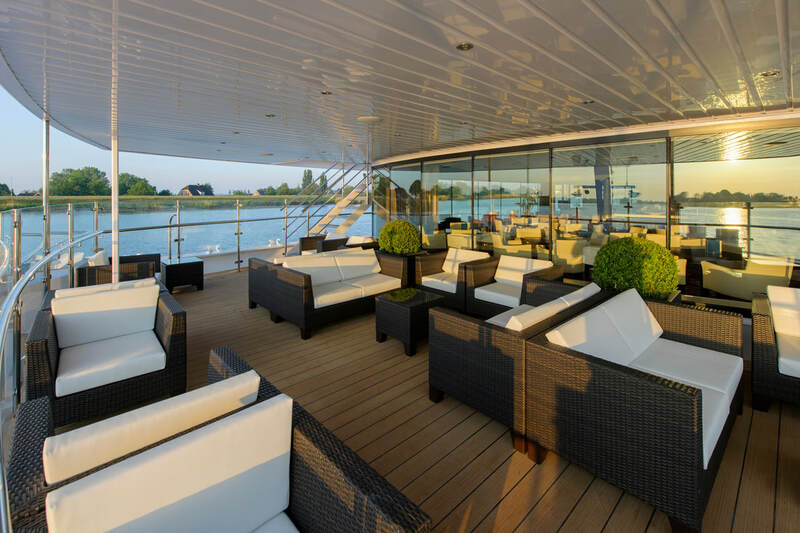 River cruising is perfect for those who want a relaxed grand tour of Europe and for cruisers who want to explore Europe beyond the coastline. 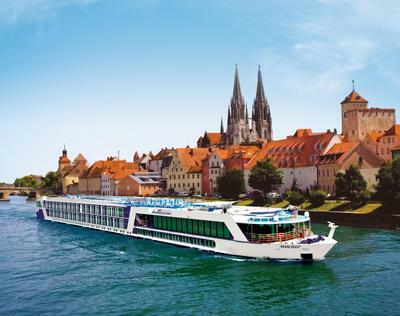 River cruising presents the grandeur and charm of Europe as well as the indelible landscapes that inspired Europe’s great artists. Few things in life can beat the views of Europe over the ripples of Continent’s rivers. 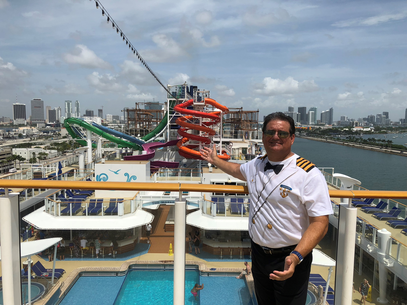 Captain Dan welcomes you Onboard!